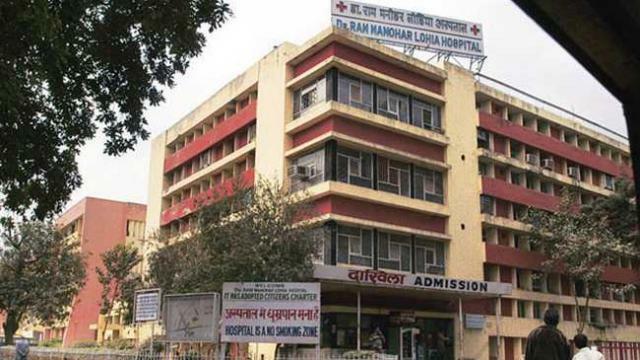 A doctor from the Ram Manohar Lohia Hospital in the national capital allegedly committed suicide by hanging herself from the ceiling fan inside her flat here. 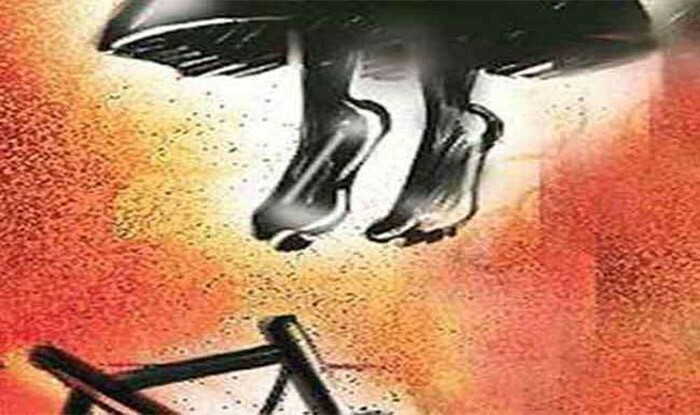 New Delhi: A doctor from the Ram Manohar Lohia Hospital in the national capital allegedly committed suicide by hanging herself from the ceiling fan inside her flat here. A suicide note has been recovered from the residence of the consultant radiologist identified as 52-year-old Poonam Vohra whose body was found hanging from the ceiling fan, police said. Vohra was on leave on the day she allegedly killed herself and her children and husband were not present at her residence.